Thank you to everyone who participated in the #ShopLocalMacomb Promotion. This contest would not have been possible without the help from First State Bank, Macomb County Chamber and Sterling Heights Regional Chamber. While the contest is over, you can still Shop Local! Check out the interactive Shop Local Macomb map which features the locally owned stores across Macomb County. The map is searchable by type of merchandise sold or location.  #ShopLocalMacomb is an initiative of Macomb County in partnership with Macomb County Chamber, Sterling Heights Regional Chamber and First State Bank. No purchase necessary. ‘Tis the season for Shop Local Macomb! Here’s how your business can get involved. Helping to infuse more dollars into the local economy. Small business owners are three times more likely to buy needed supplies from other local retailers. Creating vibrant communities. Independent retailers help to define our communities as well as attract visitors and new residents. Creating local jobs and tax revenue.